Why Participate in Seminars and Conferences? All sponsors of WETEX can make these presentations, which have become welcome attractions for our visitors at every exhibition to date. This is an unrivalled opportunity to demonstrate your business’s capabilities and leadership in your field. 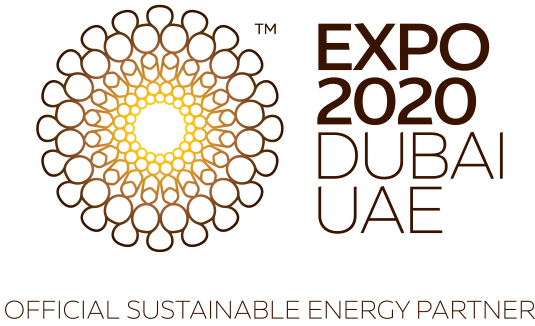 The exhibition provides additional opportunities for WETEX’s visitors and exhibitors to learn more about the latest developments in water, energy and the environment. WETEX hosts a series of seminars with free access for all attendees of the exhibition to learn about new technologies, advances in research, regulatory information and other developments in water, energy and the environment. Participants will receive t a certificate of attendance for the seminars conducted that will include a raffle draw after each seminar. Chief Technology Officer of GE Power for Africa, Pakistan, India and the Middle East. Business Head – Solar, KEC International Ltd.